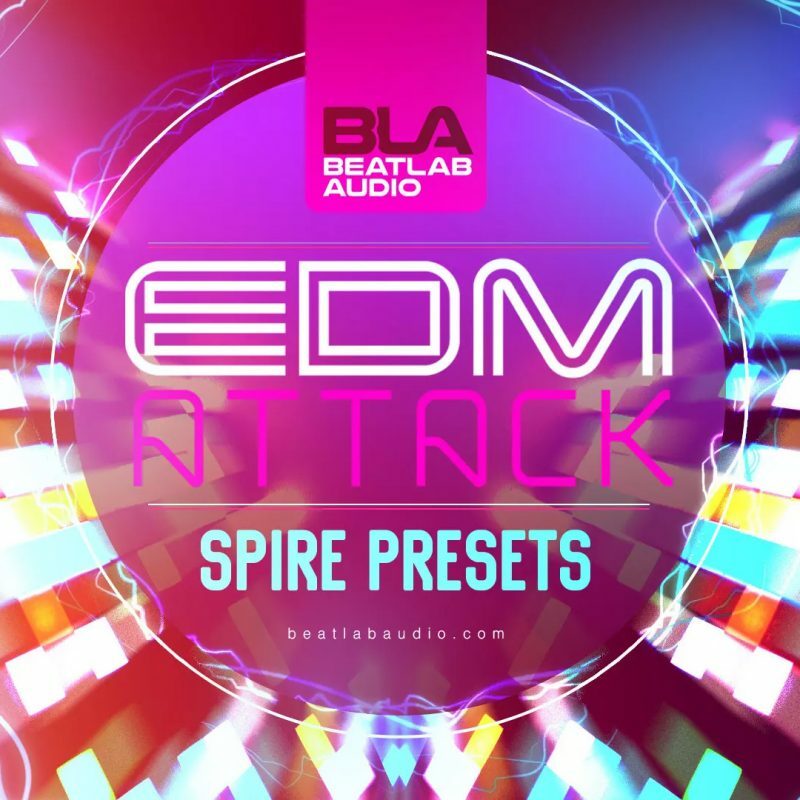 78 Stunning presets for Spire to ignite your projects with EDM fire! Leads, Bass, Synths, Plucks & Pads everything you could wish for is here! Amazing presets guaranteed to in ‘spire’ you!